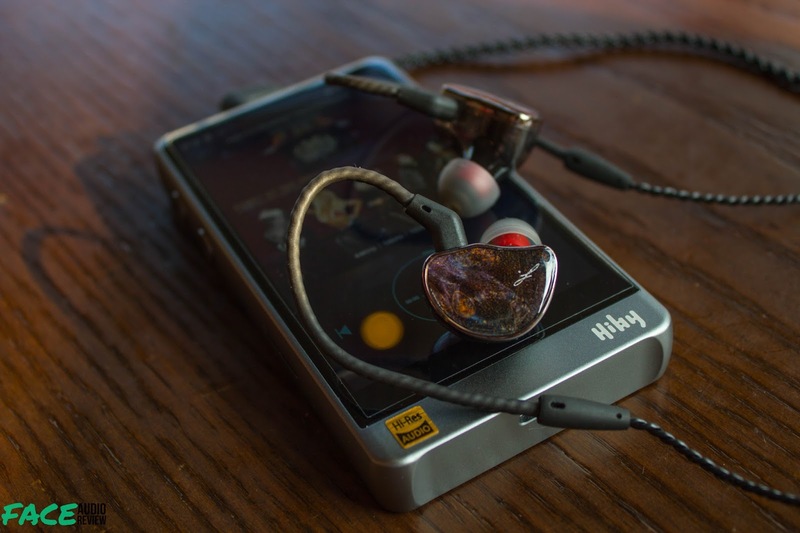 Overview: The Hibiki Special Edition is the “big brother” of Shozy and AAW’s popular collaboration Hibiki IEM. Upgrading not only aesthetics but sporting internal improvements as well as a different sound tuning. Will this prove to be worth the price premium, or will it prove to be all sparkle and no substance? It’s what we’re here to find out. I have received the Shozy Hibiki Special Edition from Shozy at no cost in exchange for my honest and unbiased thoughts on the product. 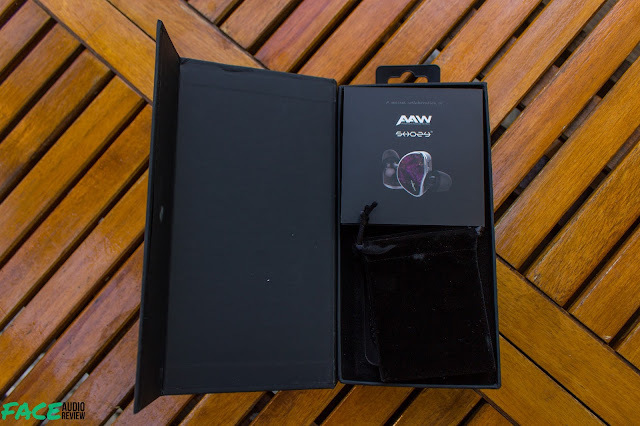 Packaging and Accessories: The Special Edition comes in tall sleeved cardboard box, with the sleeve sporting photos of the IEMs and a logo on the front and some technical information in the back. 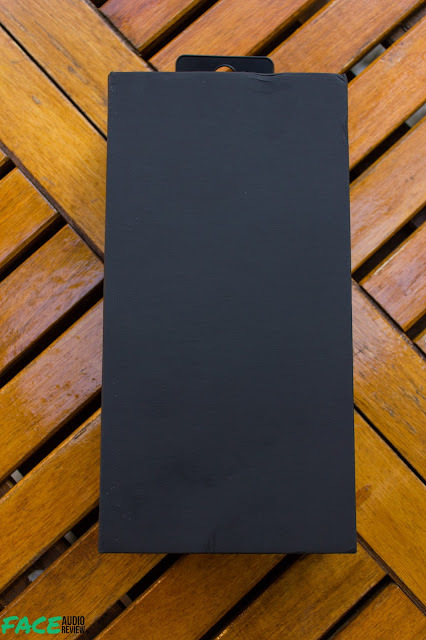 Opening the sleeve reveals a black clasped box that opens via magnetic flaps. 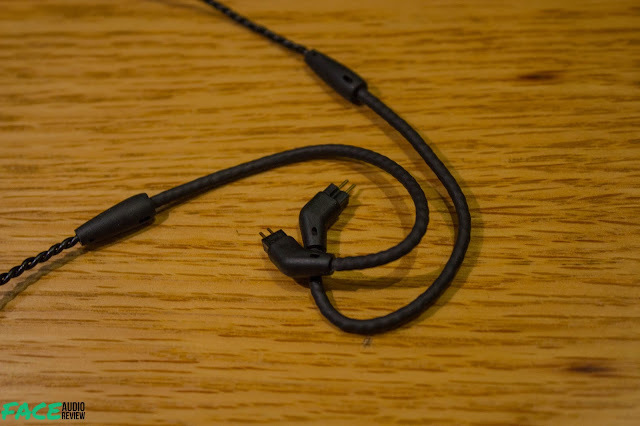 This reveals the IEMs, the cable, the usual quick-start and warranty booklets, 2 extra sizes of silicone tips, and a black draw string carry pouch. Overall the packaging and included accessories are okay, at this price point a better case, and maybe more tips would be better. Design and Build Quality: The Special Edition uses the same general housing design as the original Hibiki, sporting a somewhat large shell in a two-piece design. 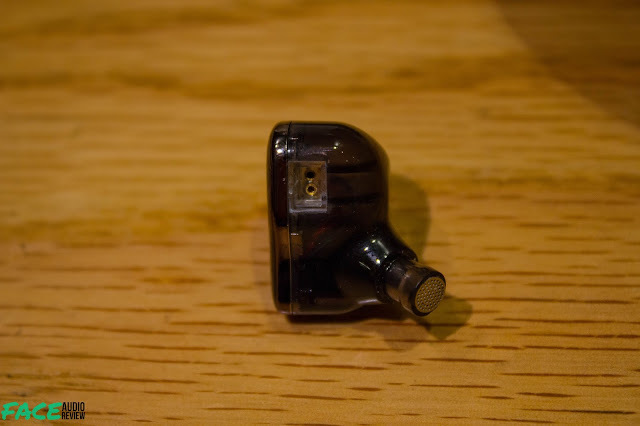 The main part of the housing is made of opaque plastic given a dark smoky treatment that under good enough light reveals just enough of the internals of the IEM. The second part is gorgeous faceplate finished with stained stabilized wood that comes out purple or violet depending on the characteristics of the specific wood panel. This is surrounded by a chrome trim. The finishing of the housing is good with not gaps or cracks and while light it feels sturdy in hand. You can even see the thickness of the plastic used as well as the reinforcements used in the build. The included cable is a 4 core SPC cable in a double twisted configuration terminated in a 4 pole 3.5mm plug for the included mic and controls. The control unit is plastic with 3 buttons for your basic controls and works fine on all the cellphones I have tried. 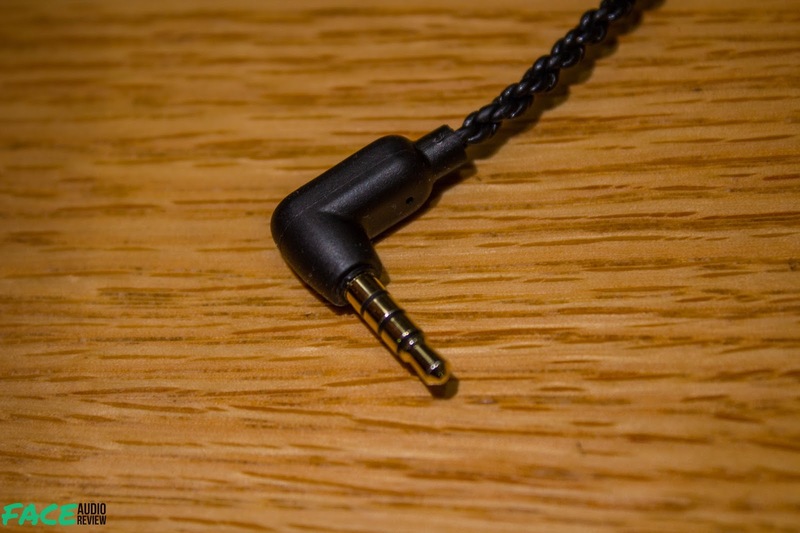 On the other end of the cable is a pre-molded ear hook and the usual 2 pin CIEM style connector, which fits perfectly with the recessed plugs on the IEMs though the cable is a little more tangle prone than I hoped. 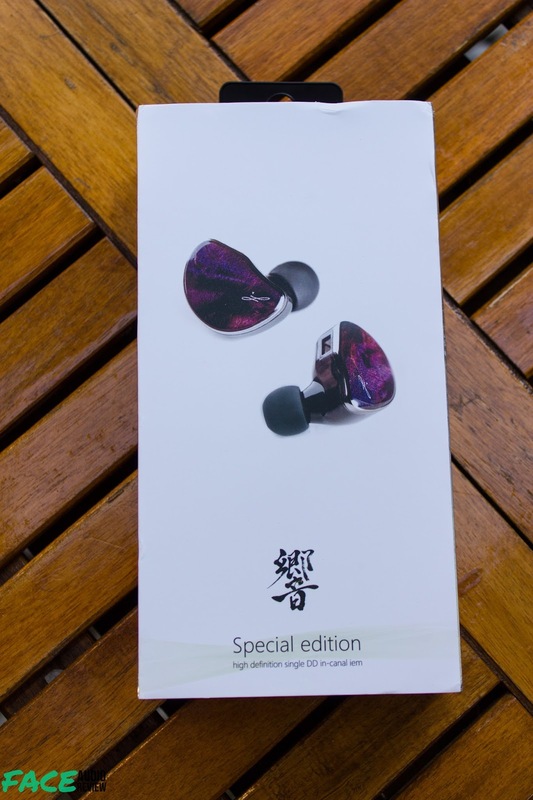 Overall the aesthetics of the Special Edition is more upmarket and something you don’t see that often even at this price range and minus some small hitches here or there the design and build of the package is top notch. 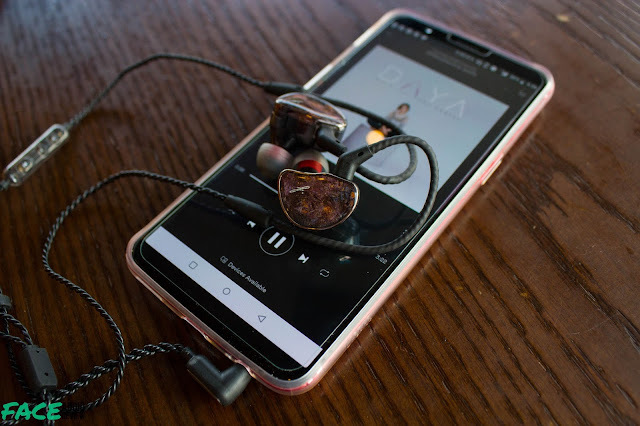 Fit: The Special Editions due to the larger housing design can be tricky to fit for people with smaller or shallower ears and sleeping with them is out of the question for all but the most cavernous of ears. 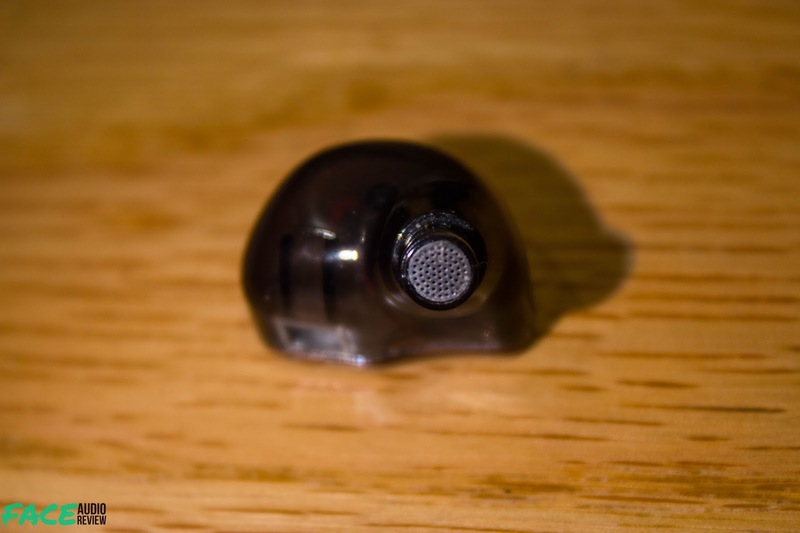 That said if your ears can handle the size, they fit quite comfortably and have a smooth inner side that minimizes any irritation you might feel with the inside of the ear. 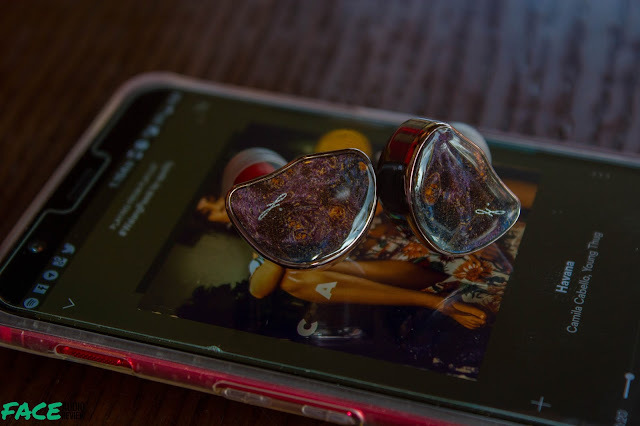 Security is aided by the pre-molded guides and make sure they stay in your ears where they belong even if they jut out a bit. 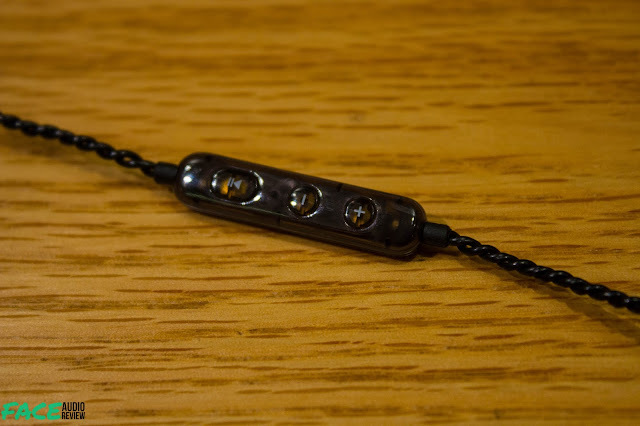 Using these shouldn’t be a problem even when running or working out due to the hooks and because they aren’t heavy enough to really dislodge themselves once inserted properly. 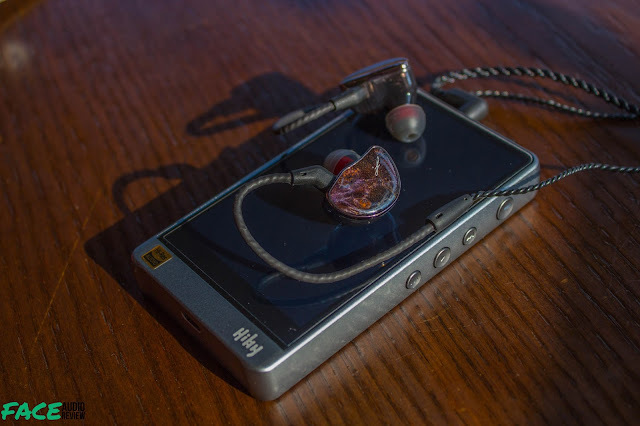 Sound: Sound impression of the Hibiki Special Edition were taken after 100 hours of manufacturer recommended burn in on the Hiby R6 with and without an ifi IEMatch, FiiO Q1 Mk II, and LG G6. All of which were volume matched to ensure as accurate a representation as possible. 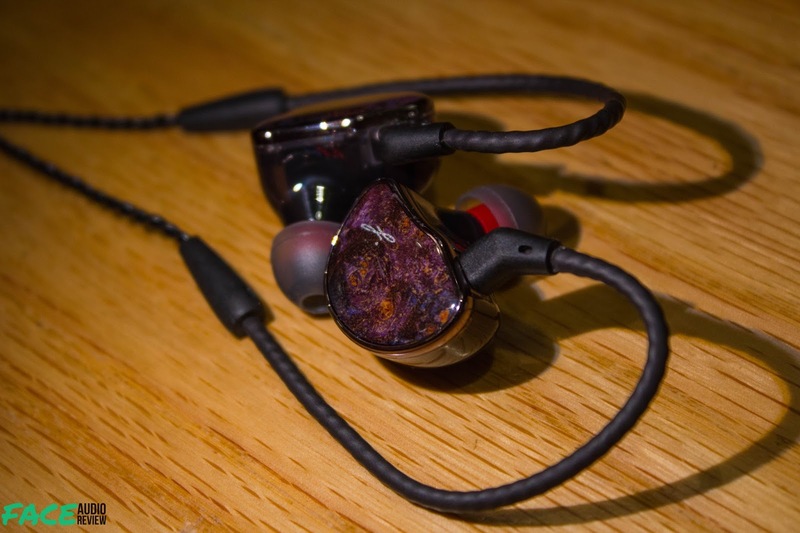 I found the best fit with SpinFit eartips so I used those and the stock tips when I listened to them. The overall tonality of the Hibiki Special Edition is warm and has the smooth cohesive transition as expected of single dynamic drivers and a low end focused signature that brings good body, musicality, and fun. 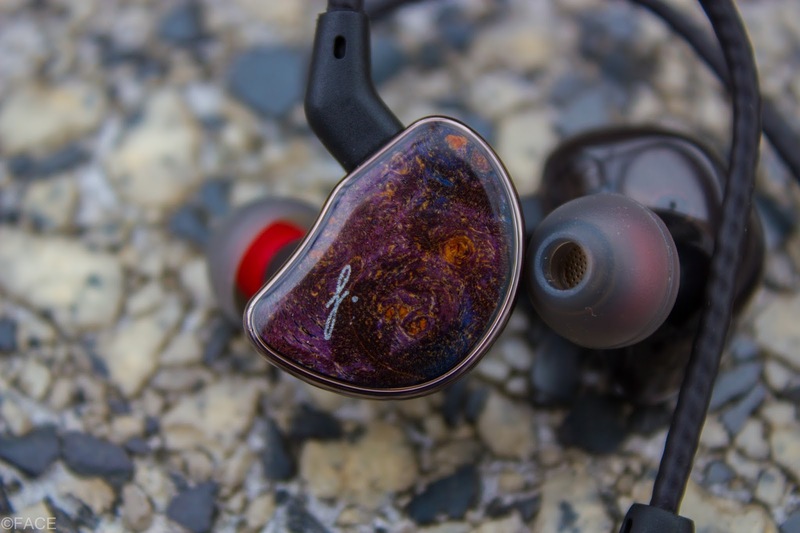 Bass: The bass on these are wonderful with addictive sub bass with deep extension that brings that rumble and fullness to instruments. It also has wonderful texture that lets bass percussion and other instruments have liveliness. Mid bass also has a boost but not too close to the mids and giving it space. There is good slam that decays moderately and not having a flabby quality that weighs the music down. Songs like Love by Lana Del Rey highlight the bass where the deep drum kicks fill the space in your ears but once the songs picks up the pace the vocals aren’t merely an afterthought. Mids: The mids are not pronounced and seem a touch south of neutral indicating that bass is truly the star here, the space between the mids and mid bass means that the mids aren’t completely left behind but the result is a good thickness and warmth to the mids lending to nice lower register vocals. Upper mids are relaxed but not to the point of congestion, merely slightly subdued lending to while not fully emotive vocals and instruments, they are still pleasant to listen to. Nowhere in the mids does anything sound thin or dull, and overall they are presented well. Ed Sheeran’s A Team sounded great with the timbre of his voice and guitar coming through really well. Treble: The Treble is smooth on the Hibiki and brings decent extension. 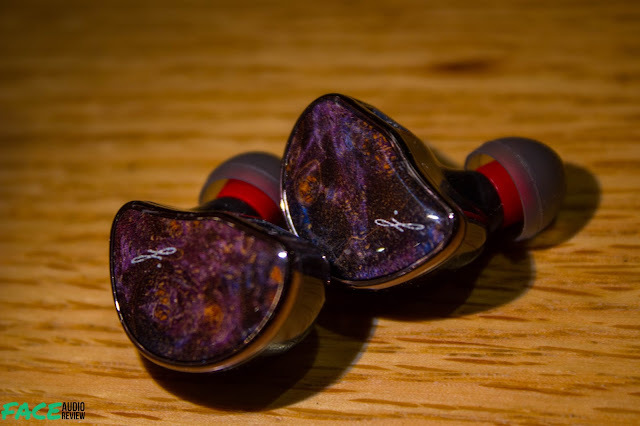 The treble is just brought forward enough so that the overall signature isn’t dark and brings in air and just a touch of sparkle and clarity to the overall sound. There isn’t any harshness, peaks, or sibilance that I could detect. In Viva La Vida by Coldplay you can hear how the violins have enough juice to cut through the sound but at no point does it come close to taking center stage. Treble overall brings a pleasant listening experience that while not being at the forefront of the signature, that wasn’t its goal. It’s there to prop up the signature and balance out the full bass and it performs in that regard. Presentation: Hibiki Special Edition has moderate presentation with soundstage width and depth not standing out in either spaciousness nor intimacy. Though layering and separation are good, especially given the bass, there is enough room for the instruments to highlight themselves and not end up congested and lost. Relatively the resolution is adequate providing enough detail and articulation in the music. 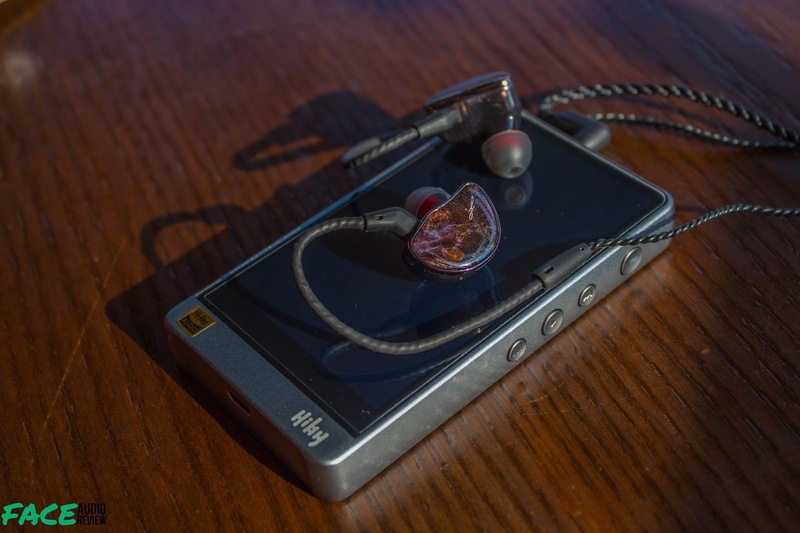 Overall: Shozy has updated their lineup with the Special Edition, after a few weeks of listening to the IEM, it has proven to be more than superficial changes, and is not merely an upgrade over the regular Hibiki but also a change of pace. It both addresses what I felt the original Hibiki lacked and refined what it already had. 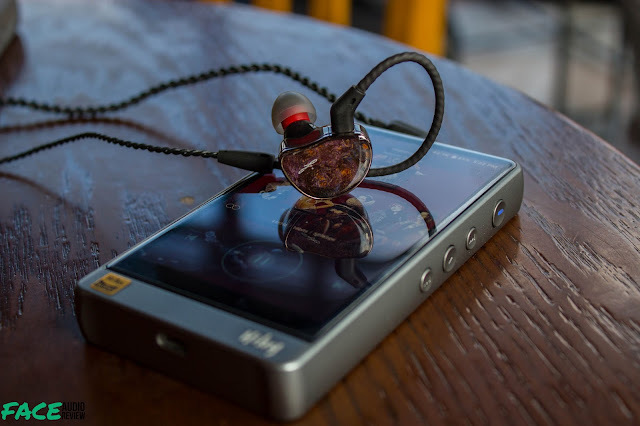 With a smooth, warm sound, oozing with quality sub bass yet having a bit more refinement, coupled with a gorgeous faceplate and a mobile friendly cable, the Shozy Hibiki Special Edition at $129 provides a good upgrade path to current Hibiki owners wanting to stay in house, and is a good option for anyone who likes their music smooth, warm, with a sprinkling of fun, just like a day at the beach.